Our theme for 2016 is simply ‘Mobile is everything’. According to Googles Consumer Barometer 2015, 75% of the Irish population use a smartphone. 35% use their smartphones more to go online than desktop / laptops, with a further 34% saying it’s equal between smartphone and desktop / laptop*. 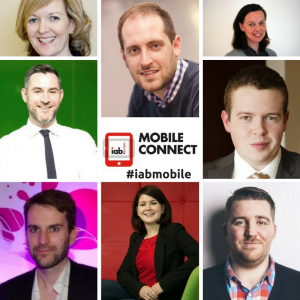 These and other themes will be addressed at IAB Mobile Connect 2016, at the Guinness Storehouse on 27th October. 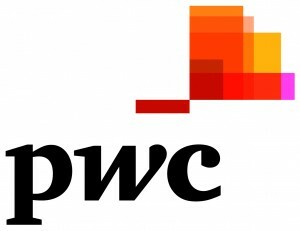 Place, please email maeve@iabireland.ie with the subject line Free Advertiser place IAB MC 2016.